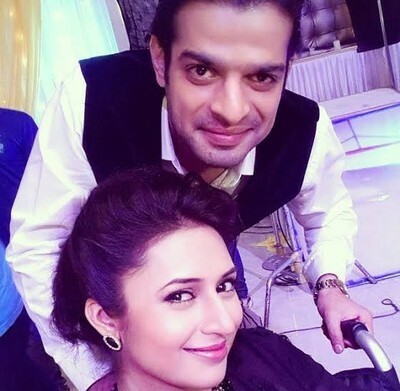 The upcoming track of Yeh Hai Mohabbatein is filled with a lot of major twists and turns where Sahil has planned a big revenge against Bhalla's for murdering Muskaan. He plotted against Ruhi to get her involved in Bomb blast in Delhi and make her arrested. He planned to ruin Bhalla company by keeping theid workers on hunger strike. In all this mess , Ishita gives the news of her return to India as her all the work is completed in London. Ishita comes a day before and asks Raman to welcome her when Ruhi goes to meet she drops some luggage and she scolds her. Ishita says she need some time to rest and goes. Raman sees her suspicious behaviour as she never behave like this. Looks like Sahil made a new ploy to trap Bhalla family.